True to form, Blu strikes back with a newly released cut out of nowhere. On his latest joint the West Coast emcee enlists the help of Philly producer Hezekiah and fellow emcee Deez. 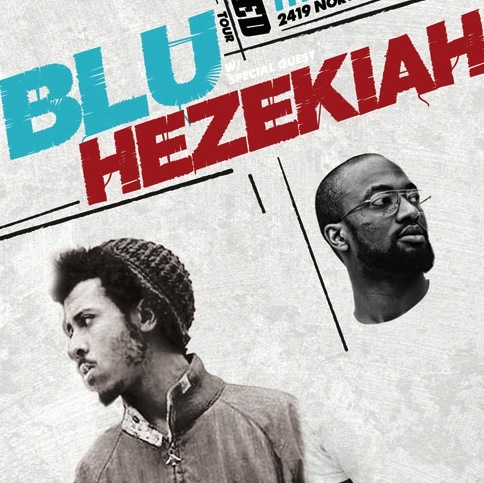 Hezekiah provides one helluva tough beat for the tandem of rappers to lyrically traverse with skill and ease. 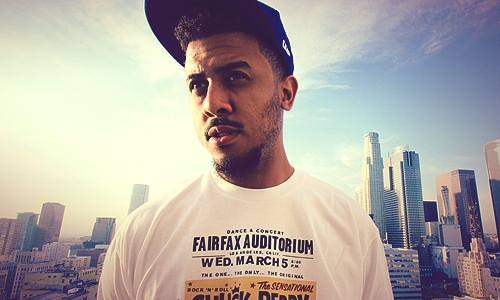 The surfacing of "Down To Earth" served as a precursor of sorts to Blu's recent announcement via Tumblr of his intentions to release a new album titled, Good To B Home in December of this year. In addition to a forthcoming solo album, Blu and Exile's collaborative LP, Give Me My Flowers While I Can Smell Them will be released officially September 4 via Dirty Science/Fat Beats. The mixed and mastered official version of the album will include added instrumentation, guest features and new songs not featured on the original leak. Additionally, as a prelude to the release of their joint album, Blu and Exile will release a new 10-inch EP titled, Maybe One Day, July 24. It sounds as if Blu has big plans for the latter half of 2012. For now check out Blu's latest banger. Wait, isn't this a remix to the song of the same title off of NOYORK?